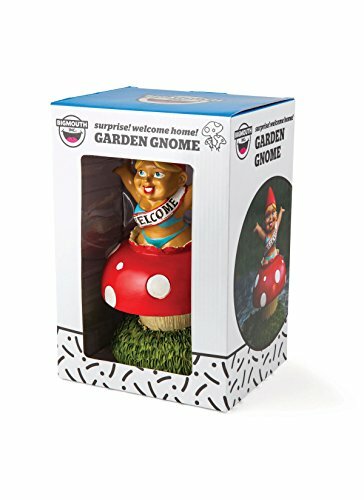 his sale is for one gnome ornament. 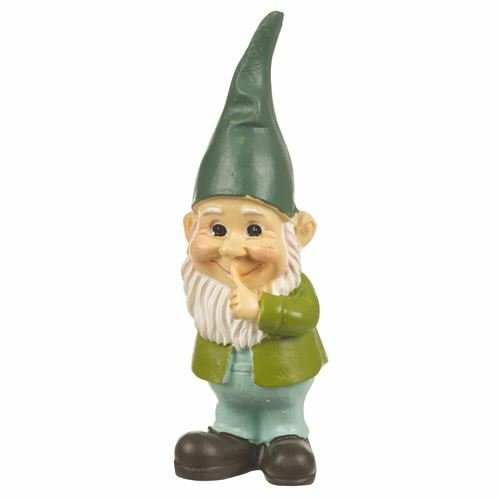 This charming resin gnome is wearing a blue and green outfit finished with a green pointy hat and a pair of brown boots. 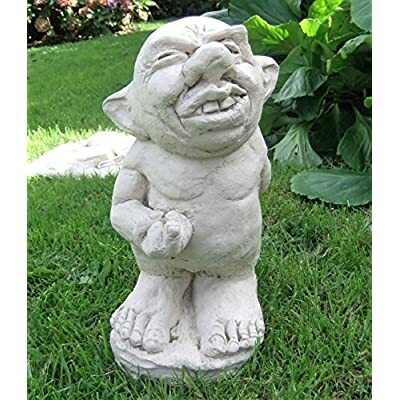 He is in a standing position with his arms his body. 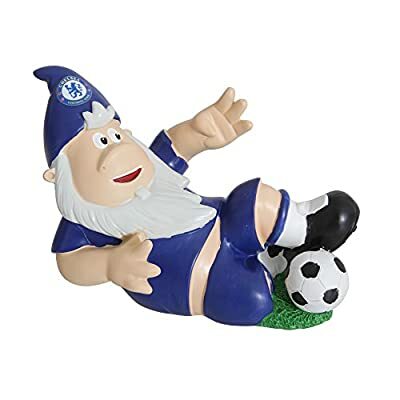 This charming resin gnome is wearing a blue and green outfit finished with a green pointy hat and a pair of brown boots. 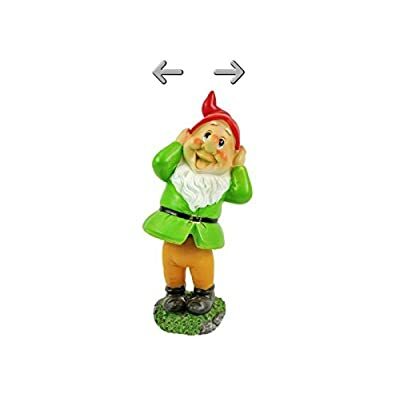 He is in a standing position with his arms his body. 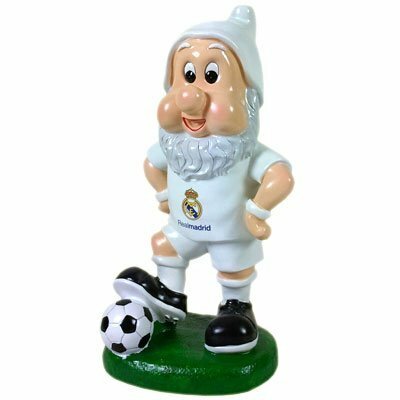 This cute little gnome ornament would make a cracking decoration in your home, placed in the garden, patio or conservatory and even indoors. 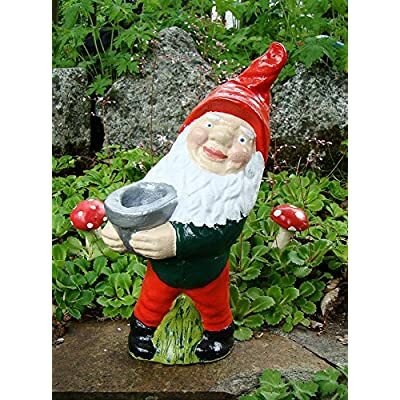 This standing gnome would make a lovely decoration placed near a plant pot, on a windowsill, on steps or even on a stone wall. 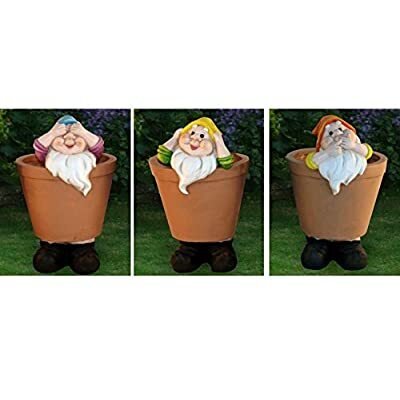 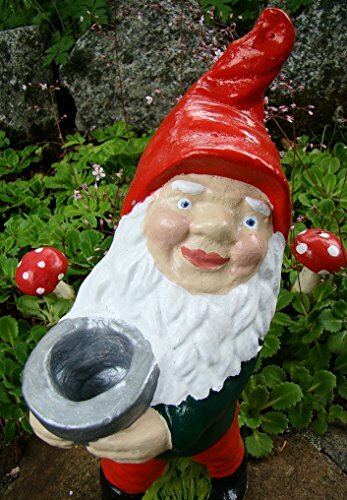 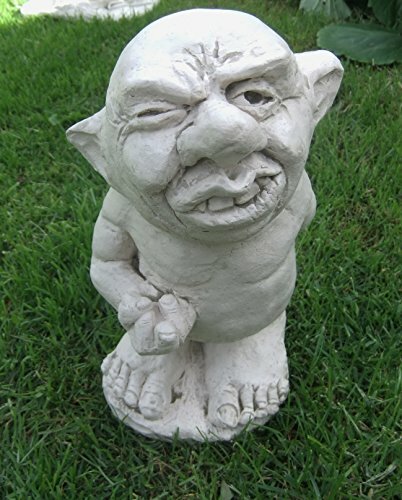 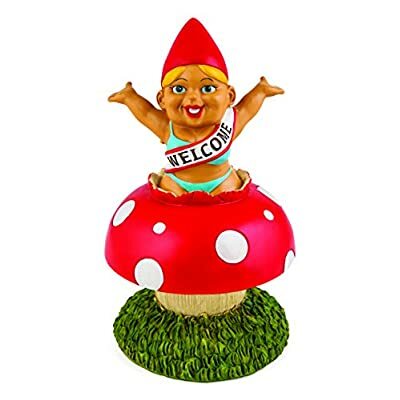 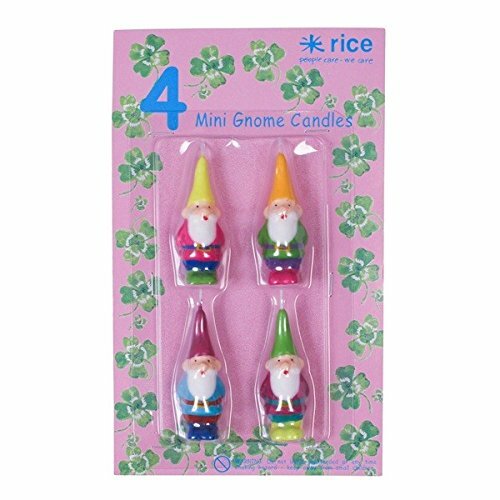 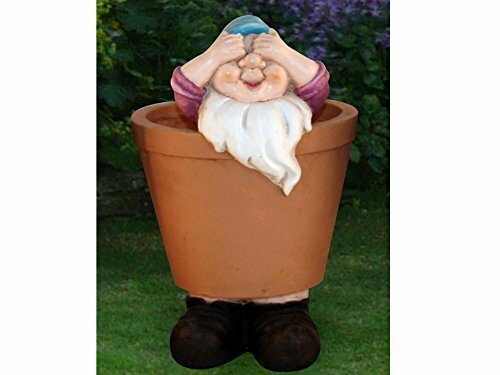 This jovial garden gnome would make a lovely little gift idea as a housewarming present as part of a hamper. 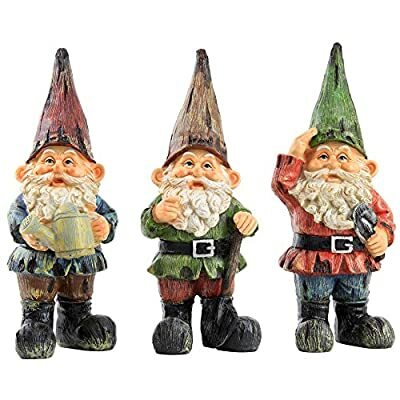 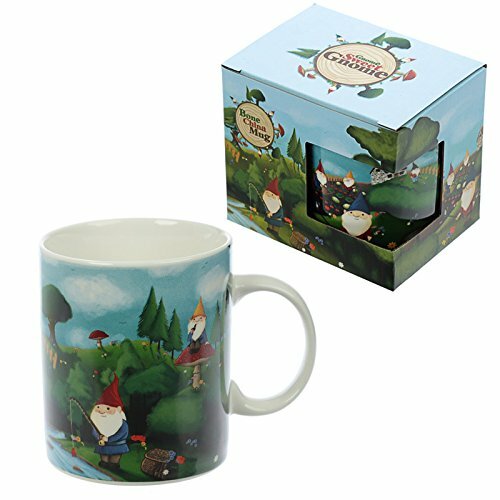 Why not treat yourself to one of these lovely gnomes to start your own gnome village?